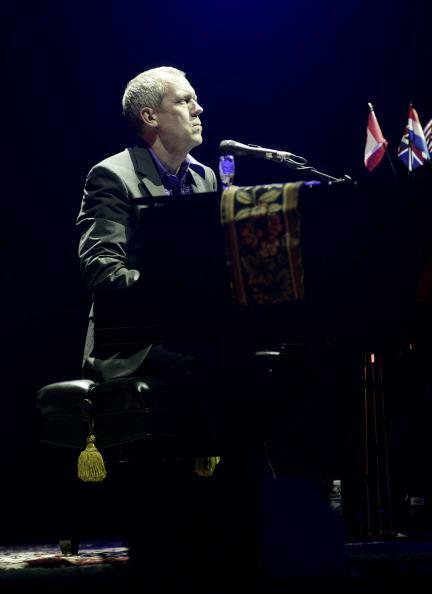 Hugh Laurie konzert at the "North Sea Jazz Festival" - Rotterdam..07.07.2012. Hugh Laurie konzert at the "North Sea Jazz Festival" - Rotterdam..07.07.2012. Wallpaper and background images in the Hugh Laurie club tagged: hugh laurie actor appearence public 2012 let them talk concert. This Hugh Laurie photo contains konzert. There might also be geschäftsanzug and business-anzug.